A few days ago, we featured the rebooted Nokia 3310 review, a phone that aimed to put Nokia back on the map with a touch of nostalgia. That said, the 3310 isn’t really part of the company’s long-term plan to make gains in the smartphone market. In December, Fortress of Solitude also featured the Nokia 8, the new flagship under the HMD umbrella. The device breathed new life into Nokia brand, and along with the Android OS provided a good sign of things to come. 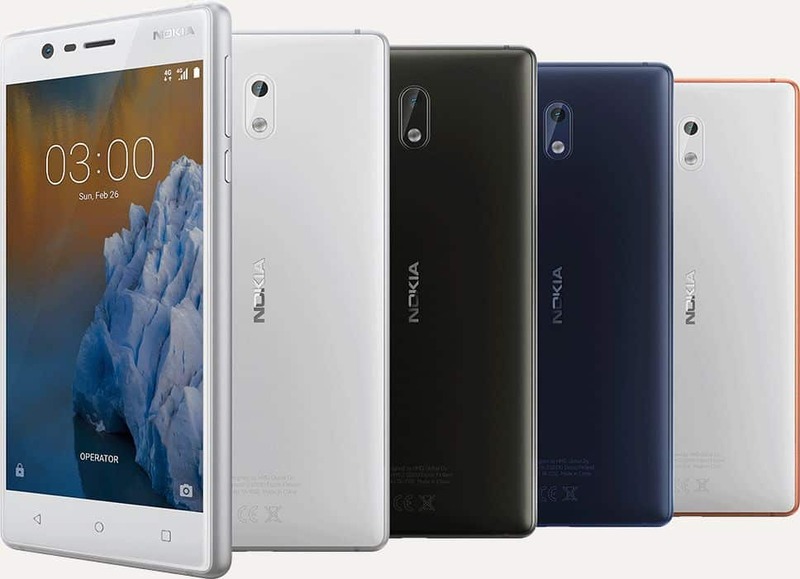 With the extension of the range featuring budget and mid-range devices, the remaining devices also have their part to play in Nokia’s revival. Today we feature the Nokia 3, a smartphone that slots in between the budget and mid-range devices. How does it fair compared to other devices in a similar price bracket, and does it extend the good form set by the Nokia 8? Unlike the Nokia 8, the Nokia 3 won’t win many over on its looks alone. It isn’t an attractive phone, but it also isn’t the worst looking design. The unit is very solid and feels as if it was built using quality materials, so you won’t have any worries with that. In fact, the device feels as if it would handle quite a bit of torture and drop tests. It has a much more pronounced square finish, and not as curved on the screen and edges as other more premium smartphones. While the 8 broke away from the devices of old, the 3 is very similar to the Windows Phone devices of yesteryear. 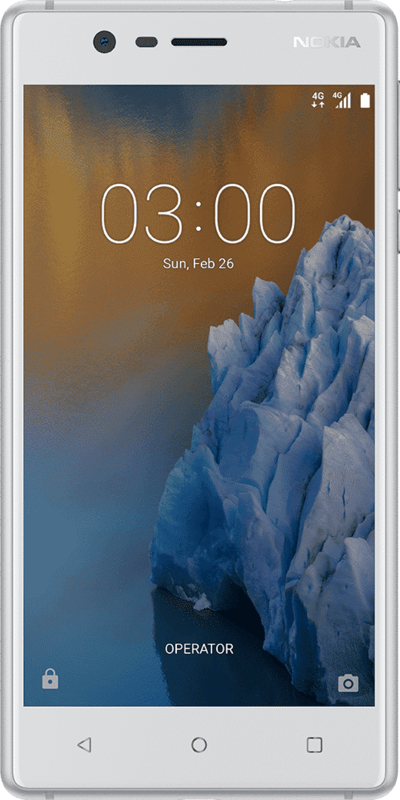 The Nokia 3 is available in four colours – white with silver trimmings, black, tempered blue, and white with orange (possibly peach) aluminium trimmings. The colours aren’t flashy or bright but provide some options for potential buyers. The polycarbonate frame has a matte finish with the trimmings bringing most of the ‘premium’ features in the looks department. The button configuration is pretty standard, with the only real complaint here that the power button might be a tad small and a bit too close to the volume rocker above it. The 3.5mm jack is placed on the top of the unit, with a micro USB port on the bottom. The rear houses the camera on the top centre with an LED flash slightly below it. There is no fingerprint scanner, so the only other inclusion on the rear cover is the Nokia logo. Overall, the Nokia 3 has a decent enough design for a budget smartphone, with more focus on its build quality over looks. Nokia has bolted on a 5″ screen on the Nokia 3, which has a 720x1280px resolution, 294ppi pixel density and a 67.3% screen-to-body ratio. By today’s standards, the display leaves a lot to be desired and often feels dull and lacking crispness. The slightly dull colours also diminish the overall quality by way of brightness, which doesn’t hold its own against many of its competitors. The lack of a full HD panel means that the unit is prone to a few out of place pixels, and are sometimes noticeable, but all have to be taken in context when you look at the price of the unit. Being a 5″ screen rather makes it more pronounced as well. Before receiving the device for review, I did a quick browse for the specifications of the device and I was fairly sceptical that the Nokia 3 would set any major benchmark scores worth noting. In fact, I was a bit worried that my daily consumptions of apps and games may be hindered by the lack of power and quality. Sad to say, my assumptions were correct. The device felt sluggish whenever I would use any apps and some games dropping so poorly in terms of the overall frame rate, that it made it impossible to enjoy them using the unit. The saving grace here is Google’s Android experience, which has become light enough for many of the smaller OEMs with budget offerings to create an experience equivalent to the heavies in the industry. Using Android on the Nokia 3 posed no issues, with smooth transitions and the likes. 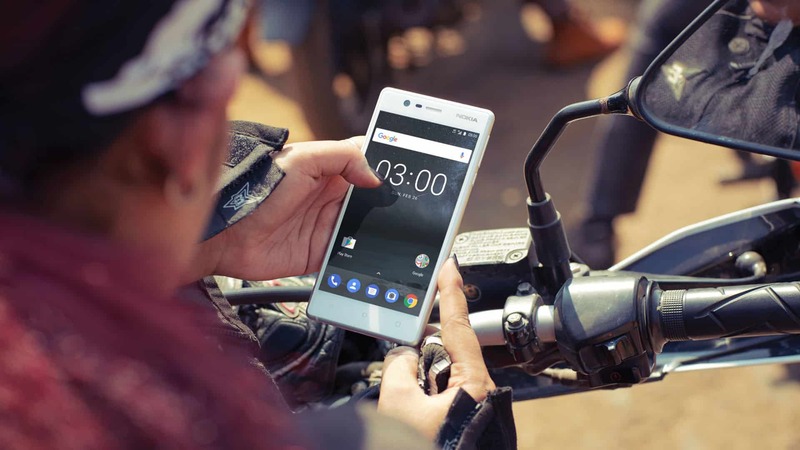 The apps, however, aren’t always optimised for low-powered units, which creates many of the issues, such as lag and jitter, on devices such as the Nokia 3. The 8MP camera with f/2.0, 1.12µm lens, autofocus, LED flash and check quality may seem good on paper, but also lacks any great results to stand out from the crowd. There a small lag when opening the camera app, and an even longer delay when attempting to take the snap after you’ve pressed the button to capture. I often found myself clicking the shoot button, and thinking it had already been captured, moving away and getting a result which was quite blurry. Action shots, then, are not great, sometimes not even possible at all. Colours aren’t overly bright or crisp, and there aren’t options such HDR, 4K video and image stabilisation, so the results from shot to shot will vary quite significantly. Again, on paper, the 2630mAh battery doesn’t seem too bad. The issue with the end result is that with the additional power required to be pushed out to run many apps and games, the strain on the battery is quite huge. The large, 5″ screen also doesn’t assist the end result, even with its 720p resolution display. While you’re able to power through a normal workday as a normal user, running apps or playing any games will leave you wanting before the day is at an end. 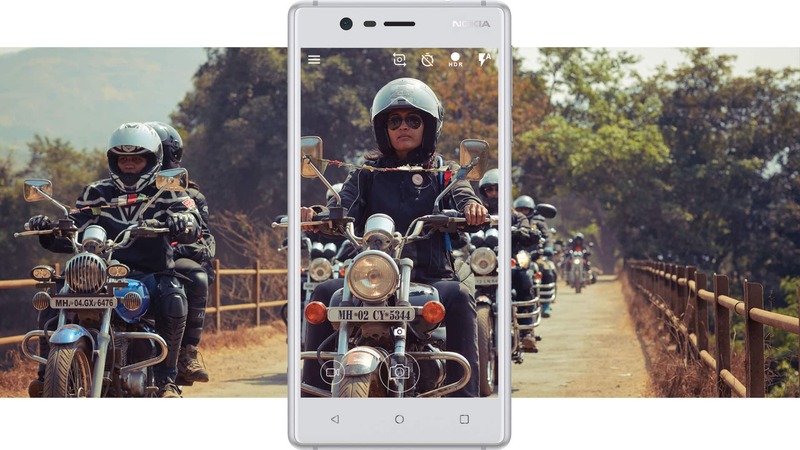 Nokia has delivered a mixed bag of goods with the Nokia 3. A lot of the shortcomings are a direct result of the cost-cutting required to power a budget smartphone. The unit just about does enough to be useful, but certain apps won’t justify the purchase if you’re remotely near a power-user, blogger, heavy into social media updates, and the likes. At a cost of just R2199, the price tag is quite alluring. While there may be a few phones that are able to undercut this price point, you’ll most likely end up with a similar set of results. The Nokia 3 has a fairly durable design and build, which at least means you won’t have to lug around a heavy eyesore device. Follow me on Instagram for review previews, and additional info.